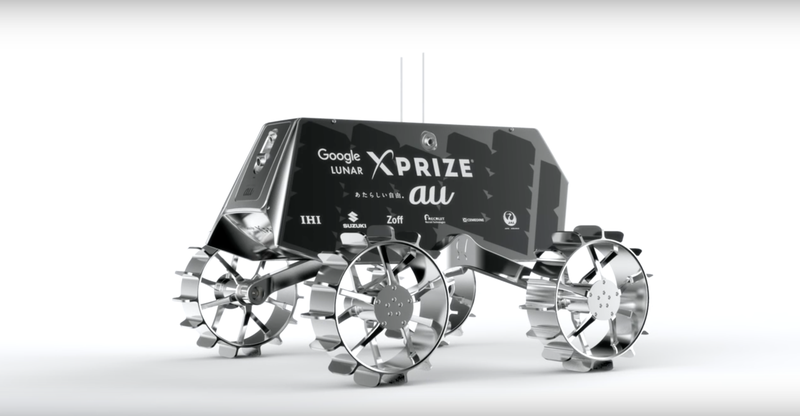 The news that Team Hakuto will be competing for the Lunar X-Prize comes just a few weeks after a German team, PT Scientists, announced it had secured a ride to the Moon next year, so get ready for Audi on the moon (no, seriously). The American company Moon Express will also be throwing down with the blessing of the Federal Aviation Administration, as will Israeli nonprofit SpaceIL. Google Is Hosting "Nascar On The Moon"